Baa, baa, black sheep, have you any wool? Yes sir, yes sir, a storytime full! We are fortunate enough to have many wonderful puppets from the Folkmanis company. 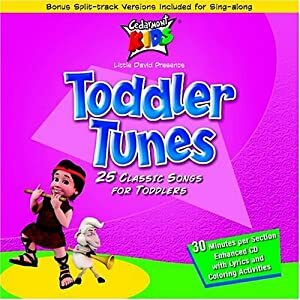 We also sang a version of “Baa, Baa, Black Sheep” from the CD “Toddler Tunes”. For our art project, I had the adults trace their child’s hand and cut it out from black construction paper, then glue it upside down to another piece of construction paper. The thumb became the sheep’s head (completed by a wiggly eye), and the four fingers its legs. The body was covered with cotton balls for a wooly look, and markers were provided to create a setting for the sheep. The projects looked very sheep-like when done by tracing the children’s tiny hands.